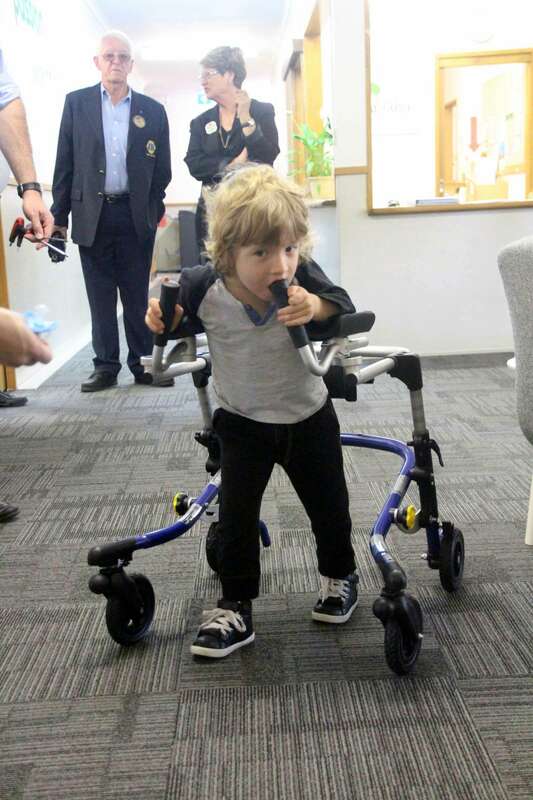 We were pleased to be able to help provide a new walker for Elijah, from West Ryde, who needed a Nurmi Neo walker at a cost of $3,555.00. 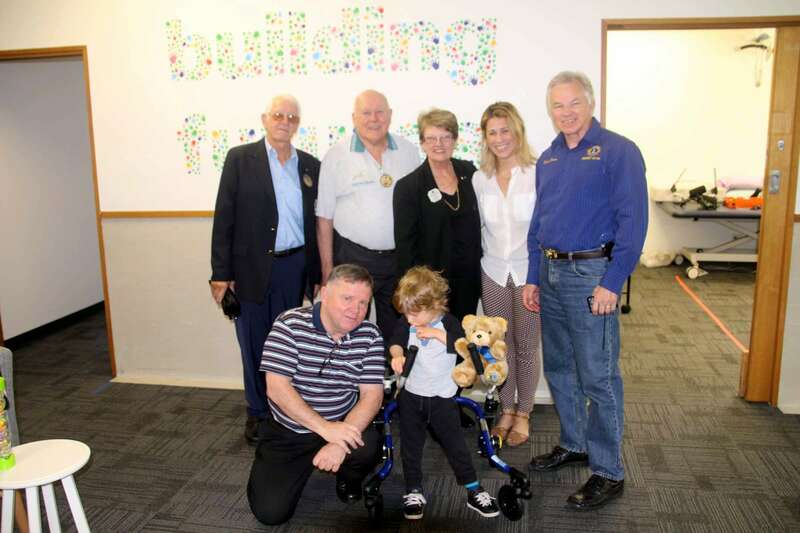 Elijah’s walker was funded by the Lions Clubs of Epping Eastwood, the City of Ryde and Carlingford Dundas. 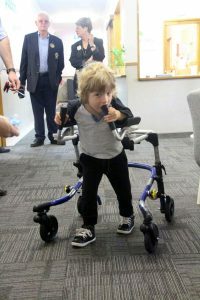 The fitting was held at the Ryde office of the Cerebral Palsy Alliance on 22 September. It was a great time. 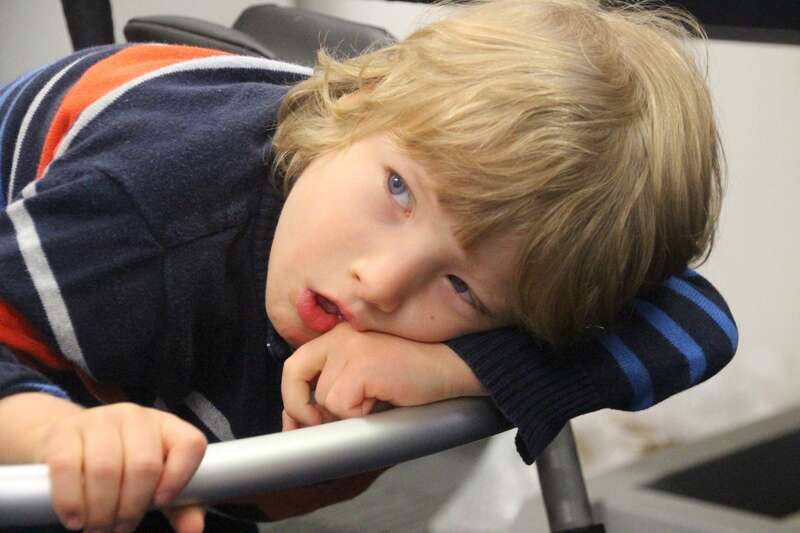 Elijah took to the walker well and was proficient with its use by the time we left.